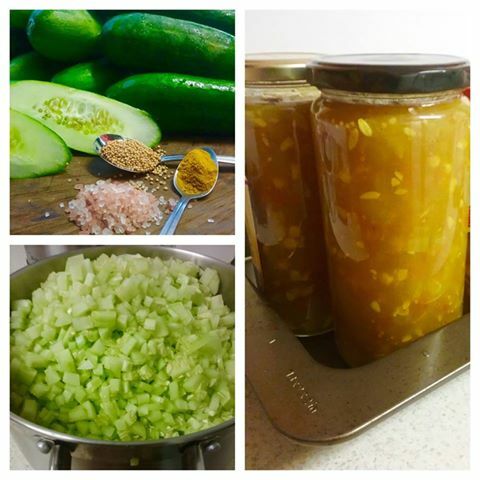 This recipe is a family favourite and delicious for sandwiches or dips – So I thought I’d share it! Peel and dice cucumbers – finely. Dice capsicum and remove corn from cob. 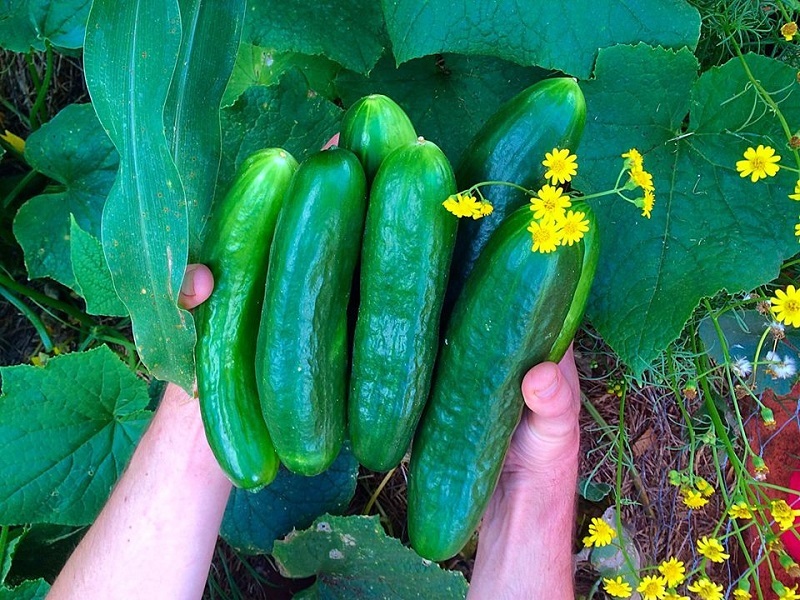 Put cucumbers, capsicum and corn into a large pot along with vinegar, sugar and salt. Simmer for at least 15 minutes – until cucumber is tender. Scoop off half a cup of the liquid and allow to cool. Into that half cup of liquid add all of your spices and corn flour – making sure you don’t have any lumps. 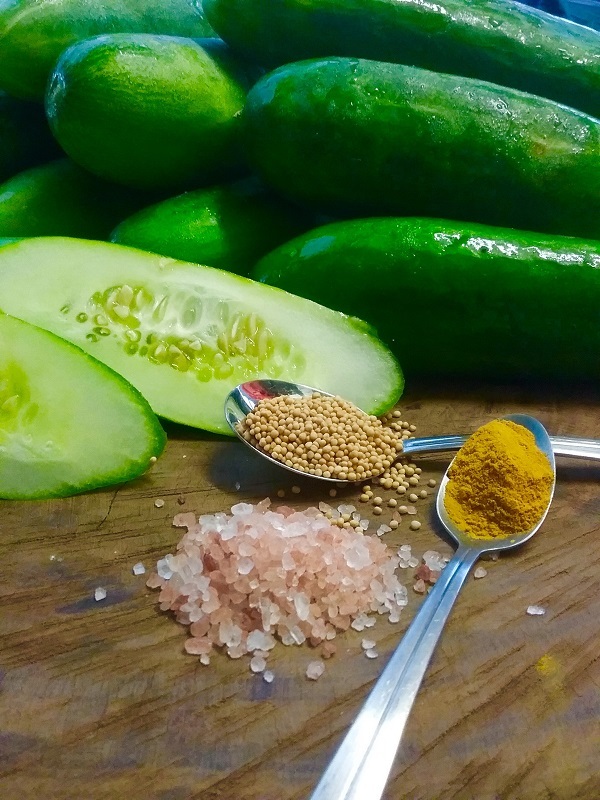 Add your spice mixture to the simmering cucumber mix and stir vigorously. You need to tip it in quickly and stir immediately so the corn flour doesn’t make lumps. Pour into sterilized jars and store in pantry. Refrigerate after opening.